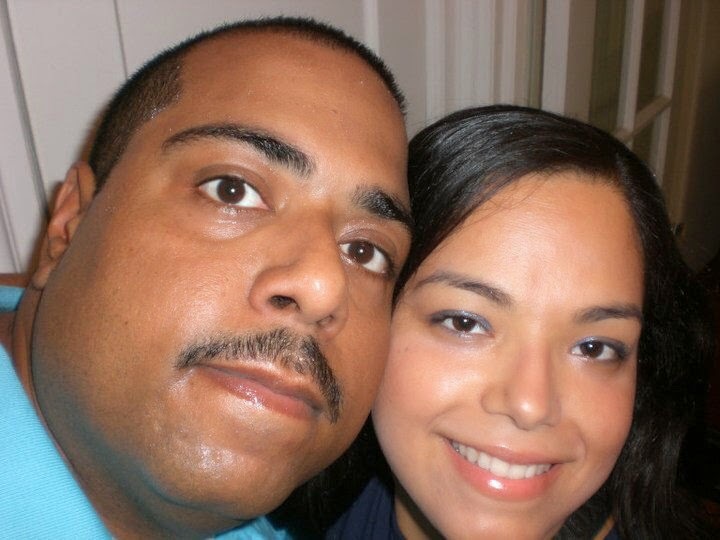 My husband and I have been together for thirteen and a half years, been married for 6 years and have been parents for 2 1/2 years! 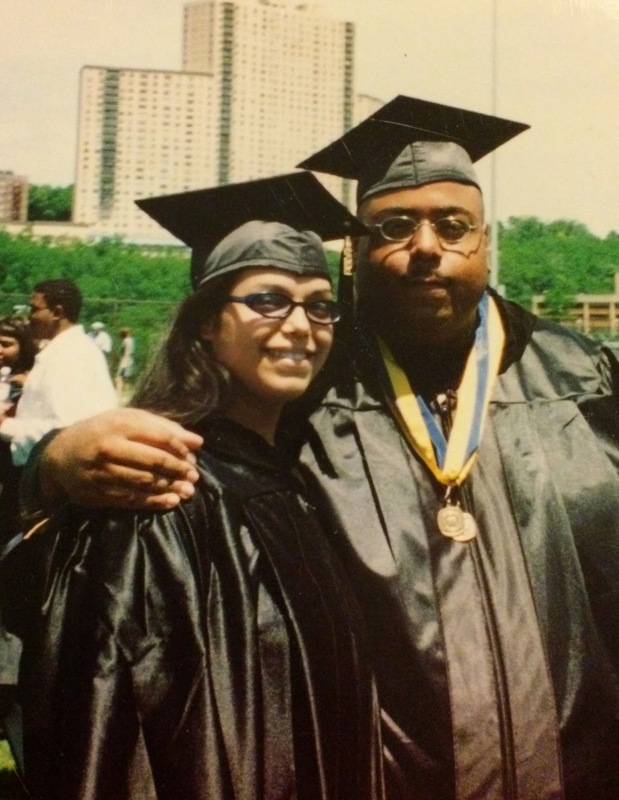 We met in college and right on our first date night we knew we were soul mates. I remember us being super romantic and always having our alone couple time before baby. It took us almost 3 years of trying to have our daughter so we treasure every little moment with our little princess. Both being first time parents later in life makes us so much more in love with our precious daughter. Our life has been consumed with being parents. We do basically everything together as a trio. Whether it's taking her to her dance class or exploring different toddler friendly places like museums and play places. Right before Christmas time we always tell each other what we want as gifts. He usually buys me whatever kitchen or craft gadget I am into at the moment and I always buy him cologne or a watch. We both decided to plan 12 date nights, one for each month in lieu of gifts! Since we are always with our daughter we don't really get the opportunity to be alone or go on date nights. This is the perfect plan to get closer and more connected with each other. 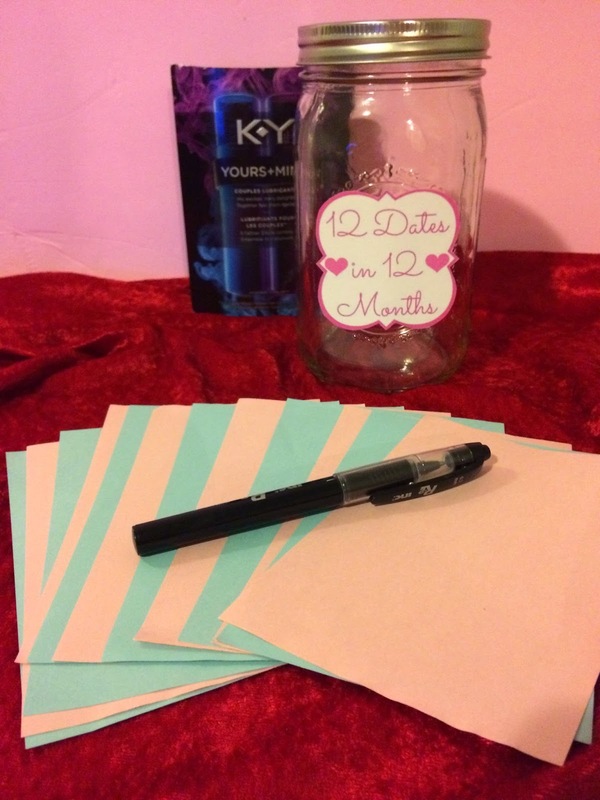 I got a jar, some colored paper and a nice pen and I gave him 6 cards and gave myself 6 cards. 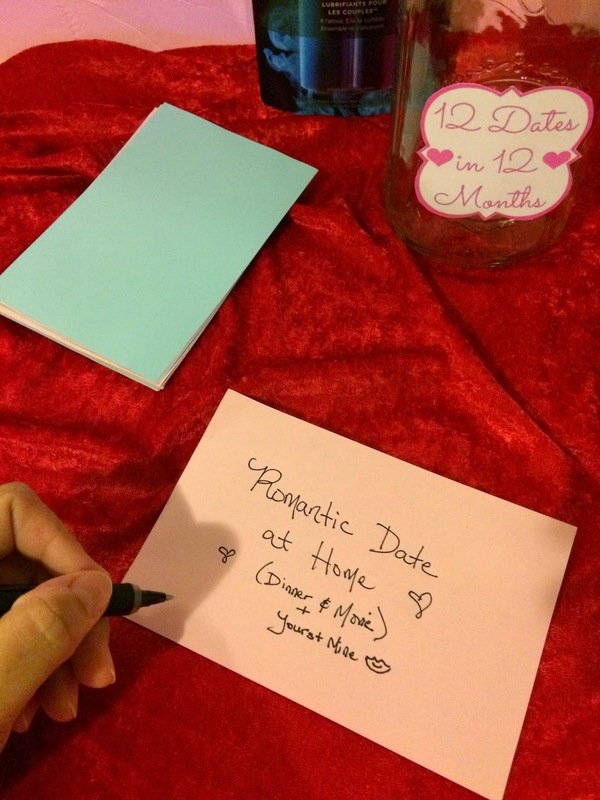 We each wrote down 6 date nights and stuffed them in the jar. Every month we are going to pick out one of the cards and do whatever it says. I am excited to see what my husband wrote! I secretly took an extra paper making it my 7th card and put it right on top of the jar. I will be asking him to pick it out on Christmas day. This one is the "Romantic Date at Home". I will be cooking a delicious dinner and dessert we can enjoy while watching a DVD of our first movie date. 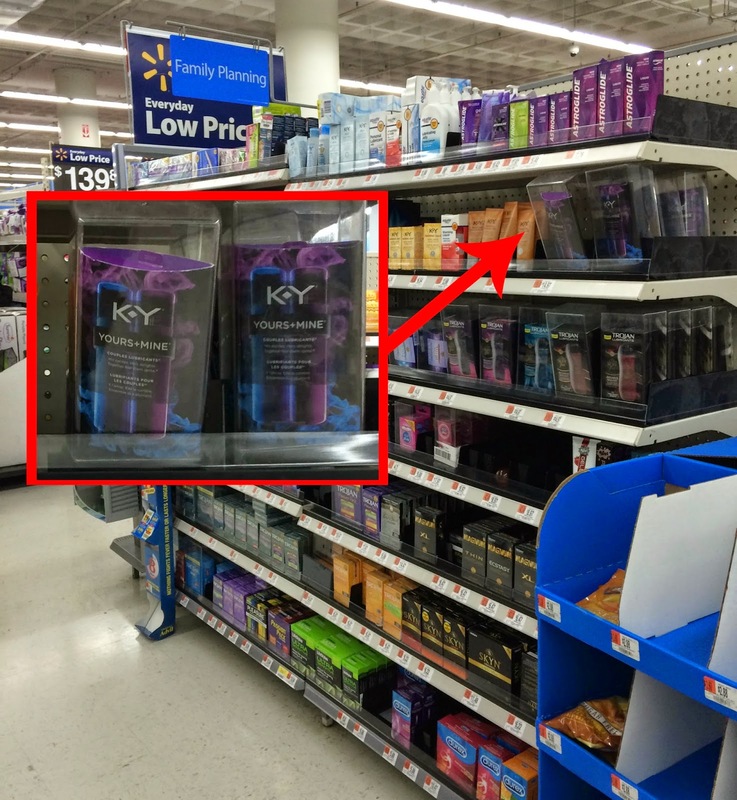 I went to Walmart to pick up everything I needed for that date night and to spice things up I got the best lube we have tried, the K-Y® Yours+Mine. 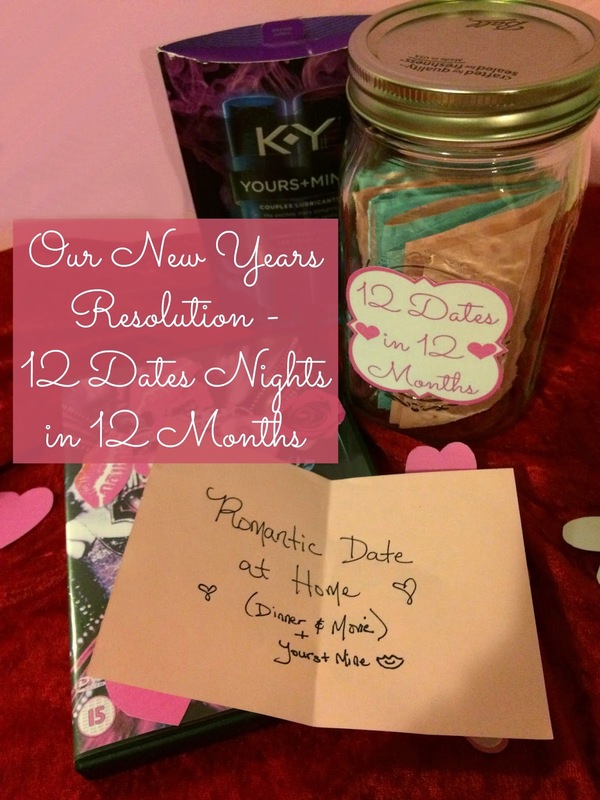 To find special ways to help reconnect with your partner in the New Year check out K-Y.com. Now K-Y® is making things easier for couples with their special K-Y Date Night Package that includes a $50 value of 1 free meal for two people from PEACHDISH.com delivered to your door for an romantic night of cooking together, a $5 VUDU movie credit for you to see right at home and the pleasure of K-Y Yours+Mine Couples Lubricants. What couples New Years Resolution do you have for 2015? 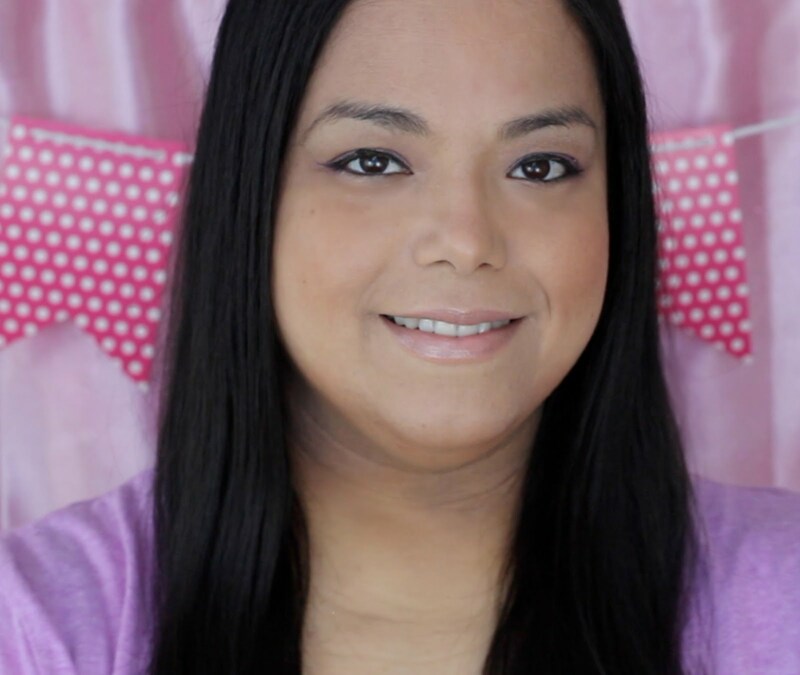 I am doing 12 dates this year too! Hopefully more but aiming for 12! 12 in 12? That should be a breeze. Good luck!